We are all trying to get through this season while making happy memories for our families. Parents remind me of working bees this time of year: wrapping gifts, putting the elf in the shelf, reminding kids to be good and hoping that Christmas morning will bring amazing joy to all around us. Then, I remember it is Advent and we sing songs like "Come O Long Expected Jesus." Advent is so timely for more reasons than December 25th. I want Jesus to come and be to us all the things prophecied back in Isaiah 9:6. My prayer is that the Wonderful Counselor, Mighty God, Everlasting Father, the Prince of Peace, Immanuel will come and reign over our lives. This Advent, we expect our Savior to be the only help, the only hope we know. I lift my eyes to the hills and realize that my help was born in a stable. He fills my soul with amazing stability. No matter how much I need to clean, how many items are unchecked in my to-do list this Christmas, my mind is stayed on Him. It is in Christ that I find perfect peace. 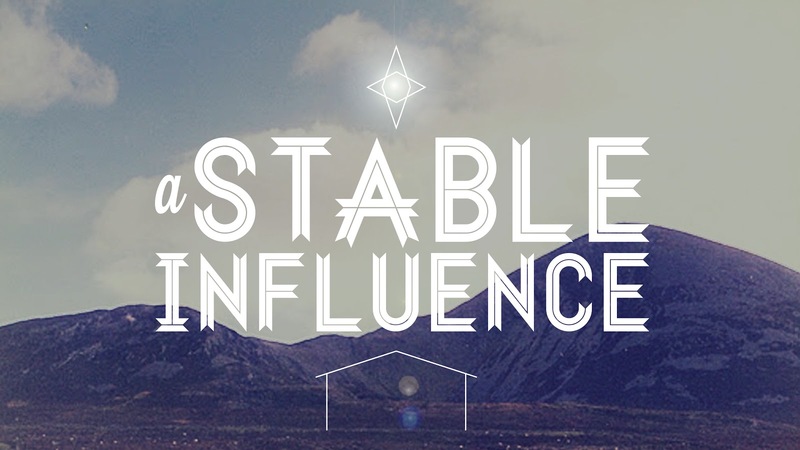 Jesus, thank you for being the only stable influence I know this season. Do Come O Long Expected Jesus. * Here's a version of Come O Long Expected Jesus performed at my former sweet home, Lake Junaluska, NC.